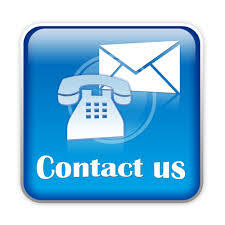 Feel free to contact us at any time. We are on call 24 hours a day, 7 days a week for all your parking needs. Twin Valet Parking, Inc. encourages its customers to raise issues of concern so that we may provide you with the absolute best in parking services. We gladly welcome any comments, suggestions or questions that you may have. Please use the form below for a quick response from one of our representatives.